Home / award / general knowledge / PATEL / welfare / What is the Nobel Prize? What have Albert Einstein, Nelson Mandela and Barack Obama got in common? They've all won a Nobel Prize. They're given out every year to people or organisations who have achieved amazing things in different areas. The Nobel Peace Prize is probably the most famous, but there are others, including ones for medicine, science and economics. 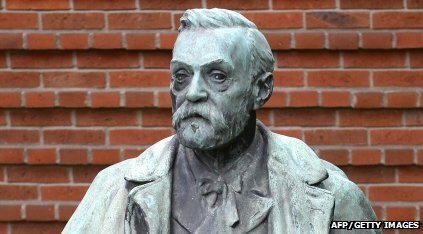 The Nobel Prize is named after Alfred Nobel, the Swedish inventor of dynamite. All this week, the winners are being announced. Ricky's been finding out why they're such a big deal.